PSB Paris School of Business invites you to take part in its 35th Recruitment Forum on 19 and 20 March 2018. This event is intended for fourth and fifth-year students and young graduates seeking long internships, placements on work-study programs and first jobs on fixed-term or permanent contracts. Our key partners, LCL, RRG Renault Retail Group, La Poste. 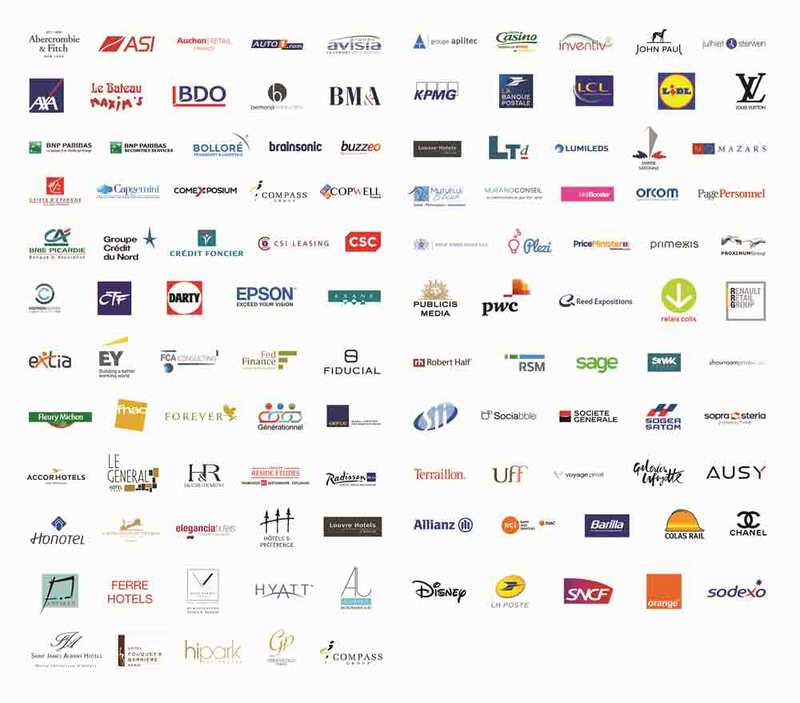 The Big 4: Deloitte, EY, KPMG and PwC who have recruited over 75 graduates in the last four years. And over 100 participating firms. The Forum will be held at Campus Cluster Paris Innovation, 59 rue Nationale in the 13th arrondissement of Paris.